Big Leap International Sales Agency brings extensive publishing experience, selling into global markets, to a hand-picked selection of creative publishers and packagers. 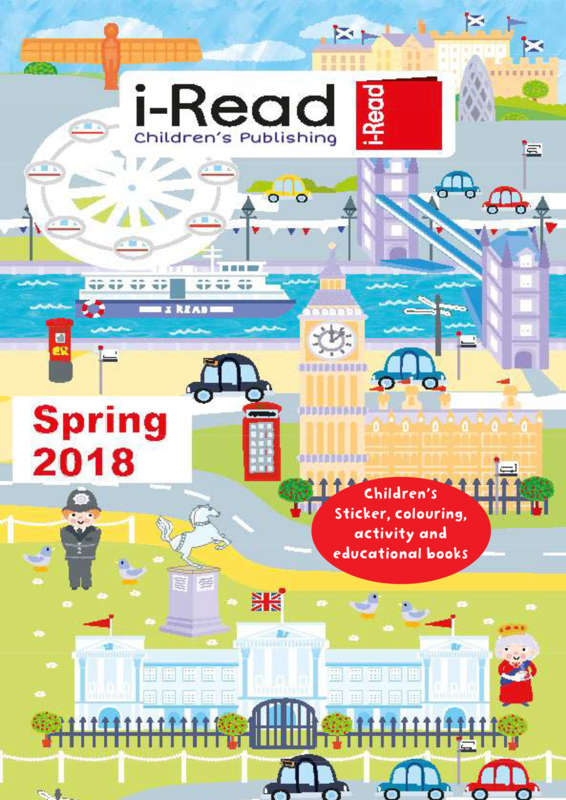 Their innovative and eye-catching ranges cover each and every aspect of children’s publishing, including pre-school novelty, non-fiction, activity, craft and create, picture story and a new range of YA fiction. Please take a look a the lists we cover below and enjoy the beautiful books we have to offer you! An award-winning independent children’s publishing company that creates and publishes a wide range of high quality children’s books. The range of titles includes language learning, activity, STEM, History and many creative, hands-on non-fiction titles for kids. 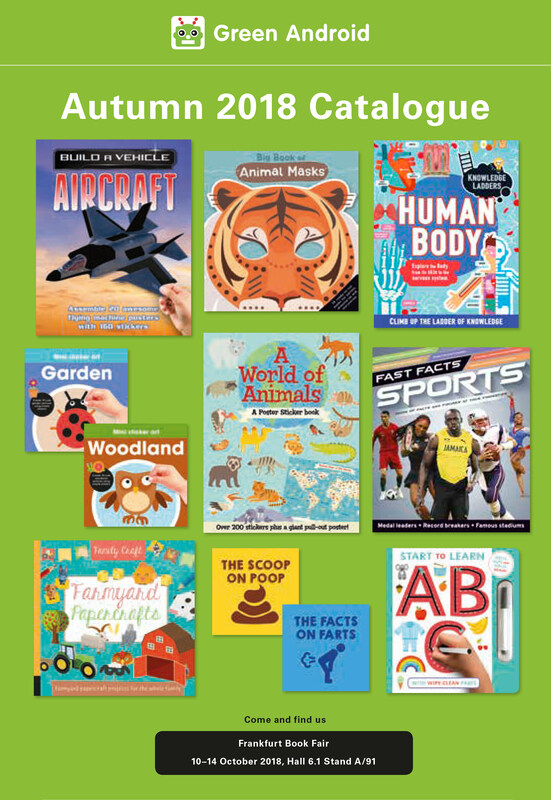 A fresh and dynamic list of non-fiction information titles, as well as activity, colouring and creative craft titles, plus a selection of pre-school learning books. Carefully researched and superbly designed, this list has a wide range of subjects and concepts brought together by a team with fantastic experience in the publishing industry. 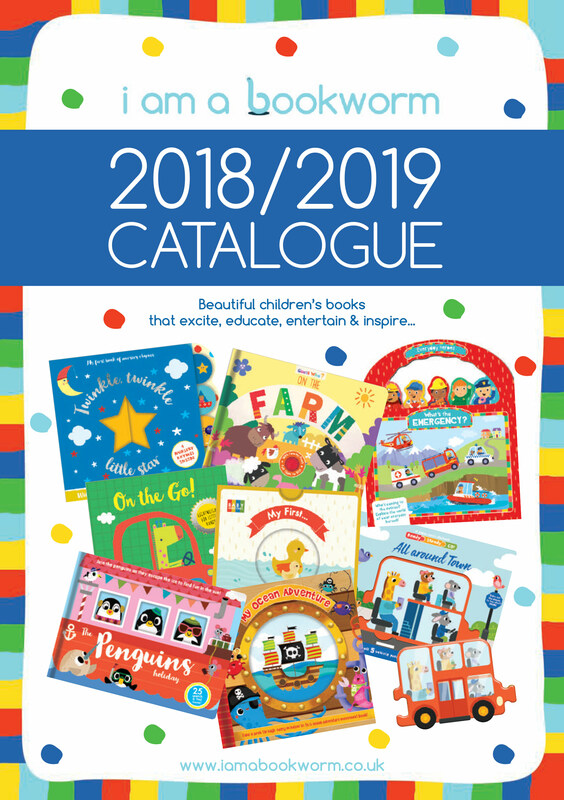 A superb range of pre-school novelty books, featuring tactile and engaging materials, colourful and eye catching artwork, and text that helps develop a child’s reading skills. 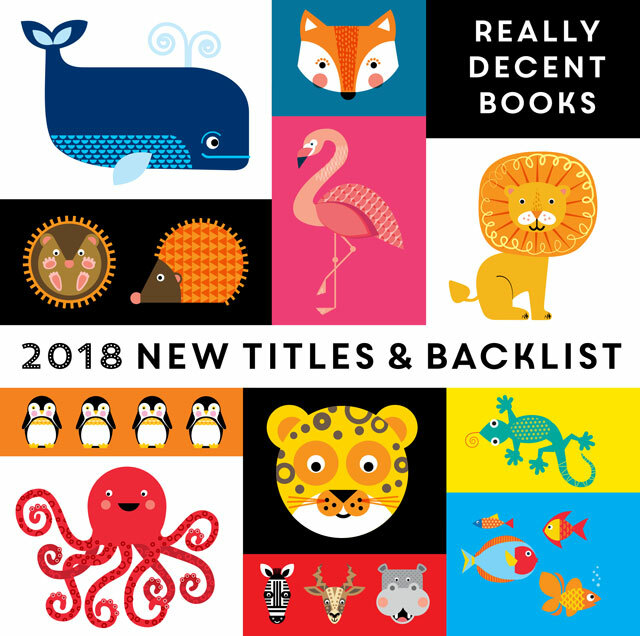 This is an exciting, engaging list, and the hardworking team behind the books are always coming up with bright new titles with a fabulous range of illustration styles. 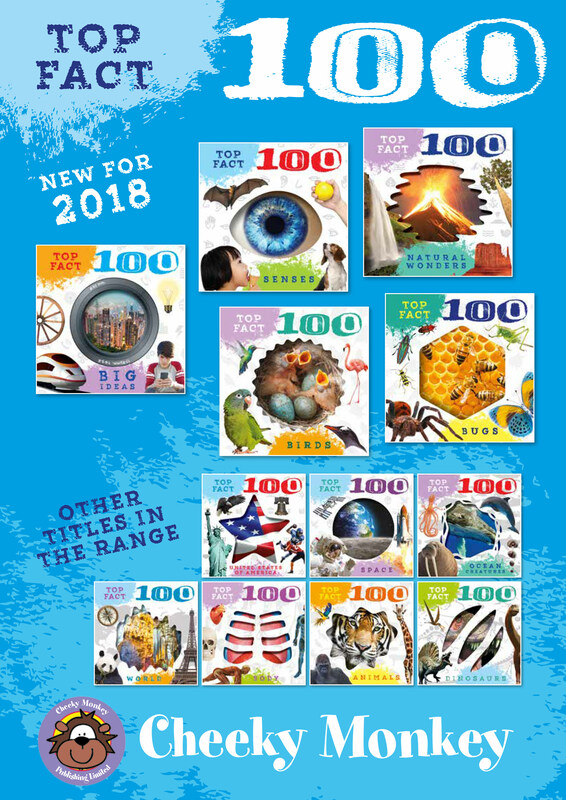 A UK market leader in puzzle and activity books, with a huge range of colour, sticker, seasonal and also adult quiz titles. An independent publisher of baby, toddler and pre-school books. The titles Really Decent Books publish are bright, entertaining and beautifully designed. From board to novelty books, activity to educational books, this is a lovely list that works hard to encourage creativity and curiosity in children. 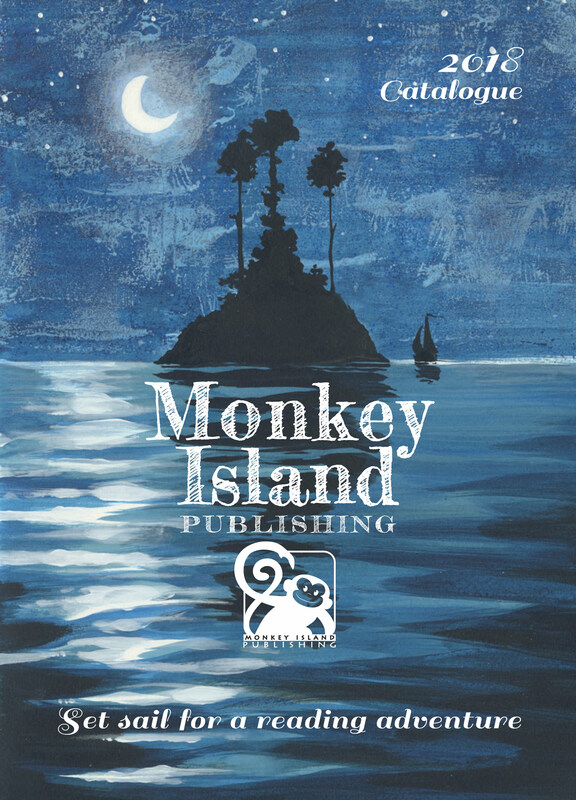 A brand new list from a highly experienced publishing team, including novelty titles, beautifully written and illustrated picture story books, and novels for children and YA. If you have an enquiry about representation, product or just want to get in touch, please do!